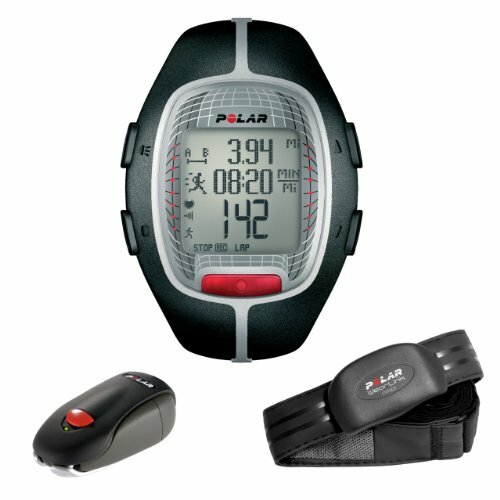 Are you serious in with your training and result-oriented, so is this Polar RS300X training computer just for you. 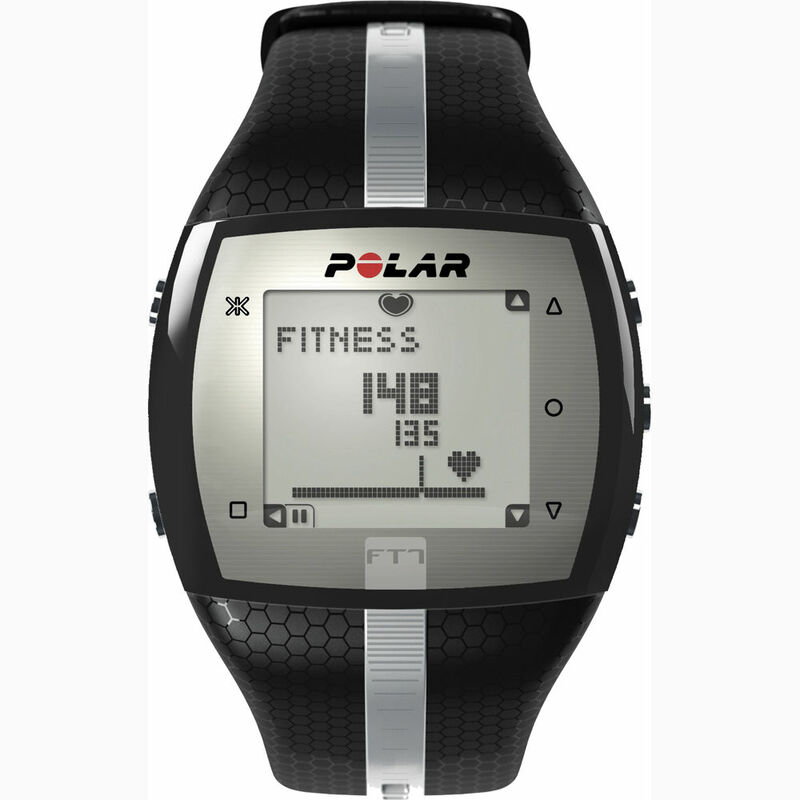 You can save the training data in up to 16 exercise files and view maximum pulse rate and average heart rate for your exercise. 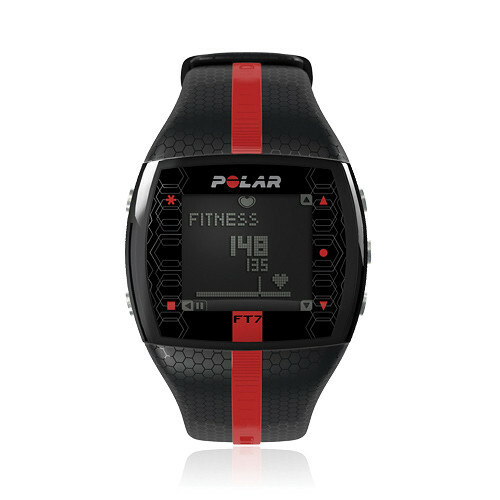 When you’re done with your workout, you can view your workouts in each heart rate zone, check your calorie consumption or take a fitness, which shows your current fitness rating. 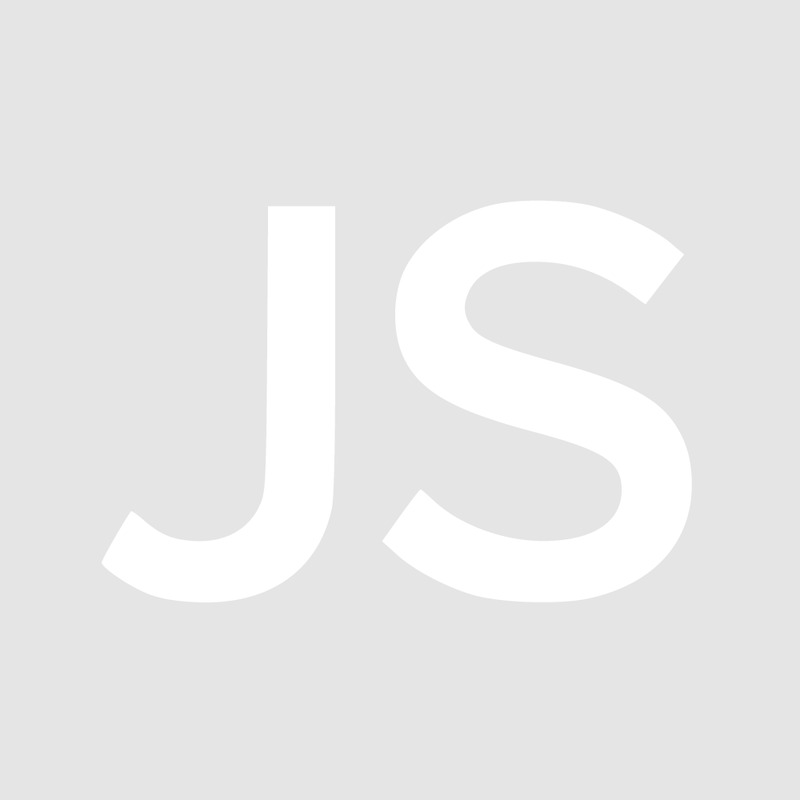 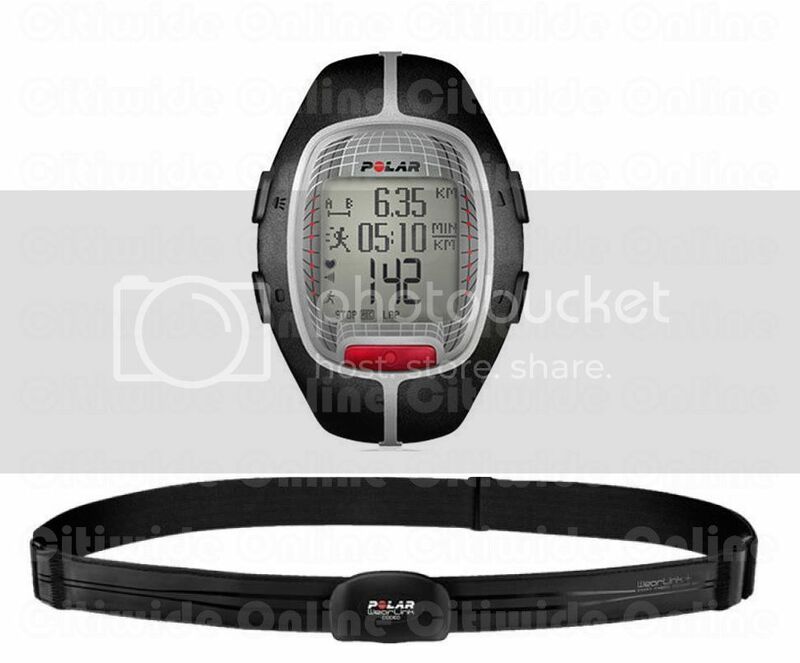 Define own intervals, Countdown, etc. 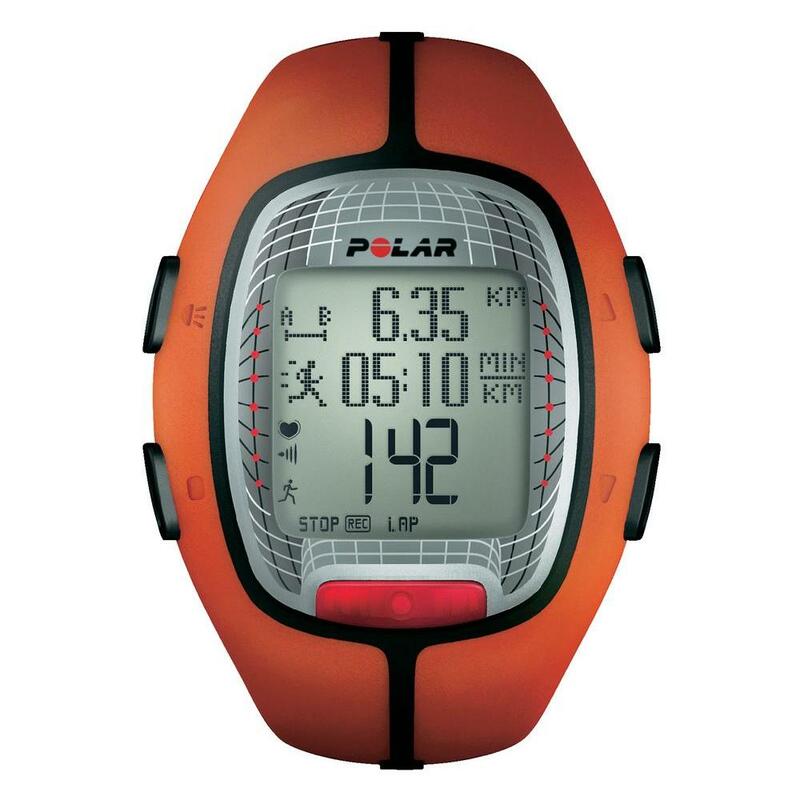 In addition, the training computer has large display with zoom function and night light. 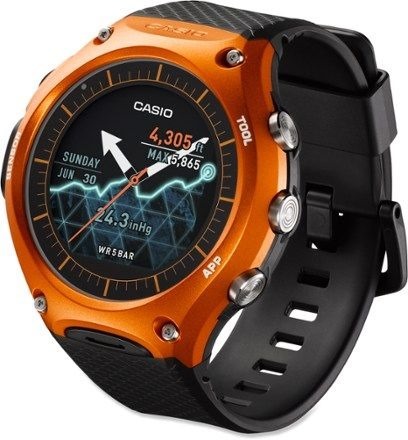 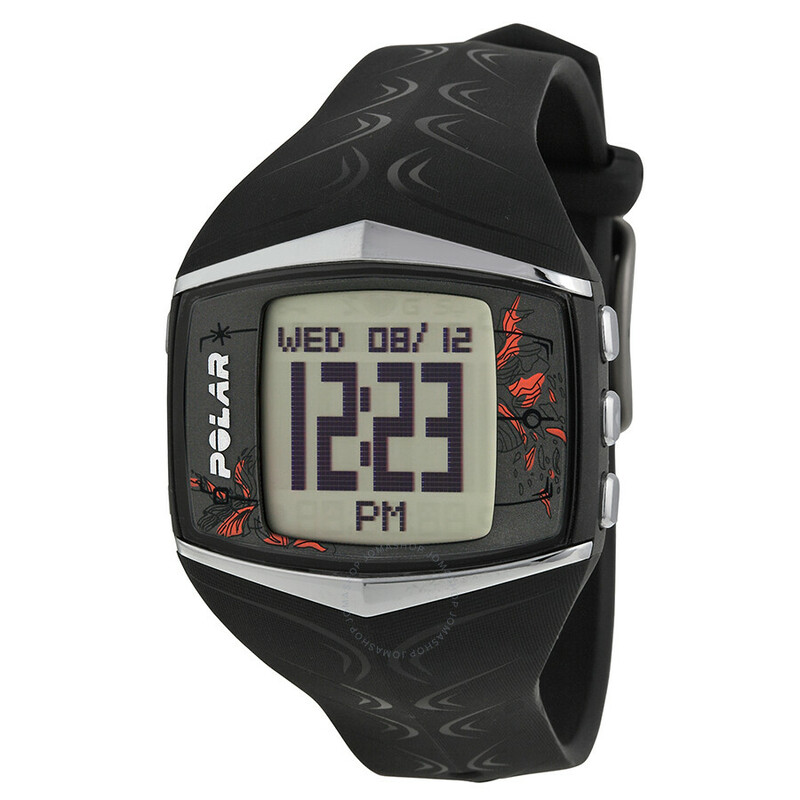 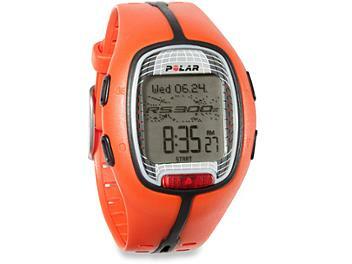 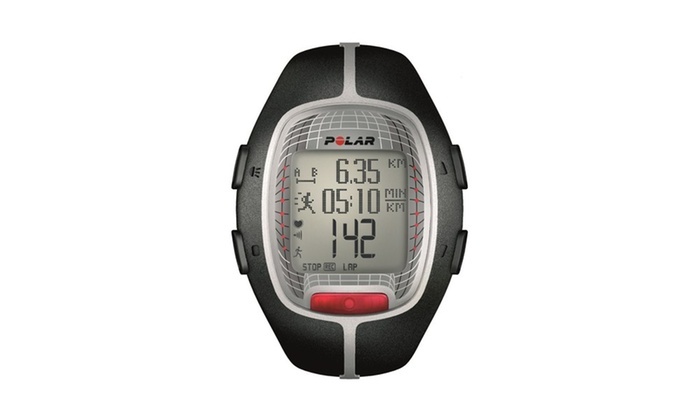 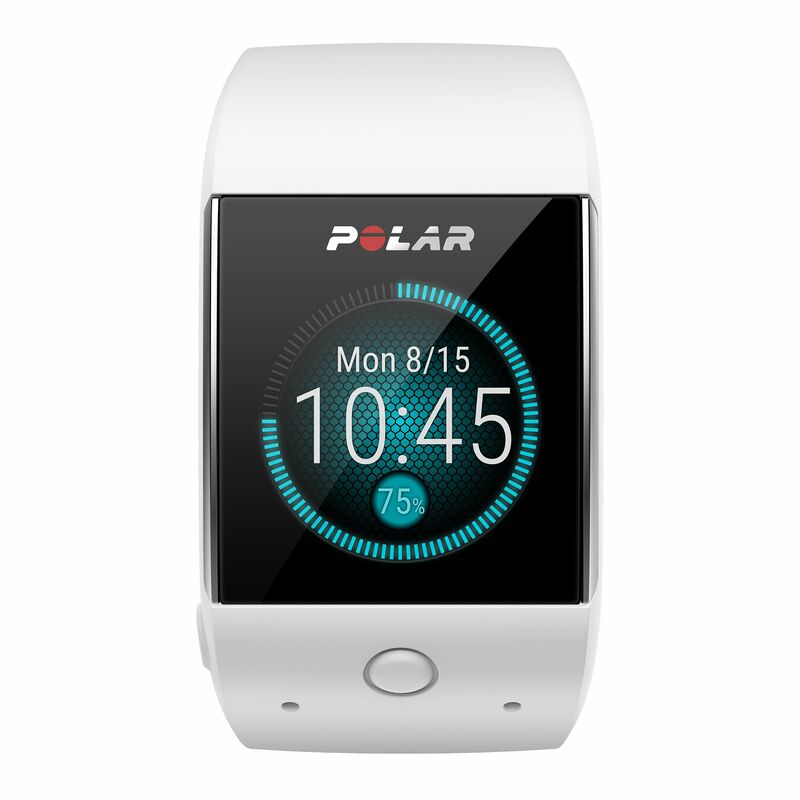 Polar RS300X training computer has also common clock and alarm functions and Polar wearlink m. soft textile strap for better comfort.